The practice was instructed by Strathmore School to completely redesign the existing school grounds for special needs primary pupils. The proposal was to provide a range of colour, texture, tactile and sound play experiences to create a safe and stimulating learning environment. 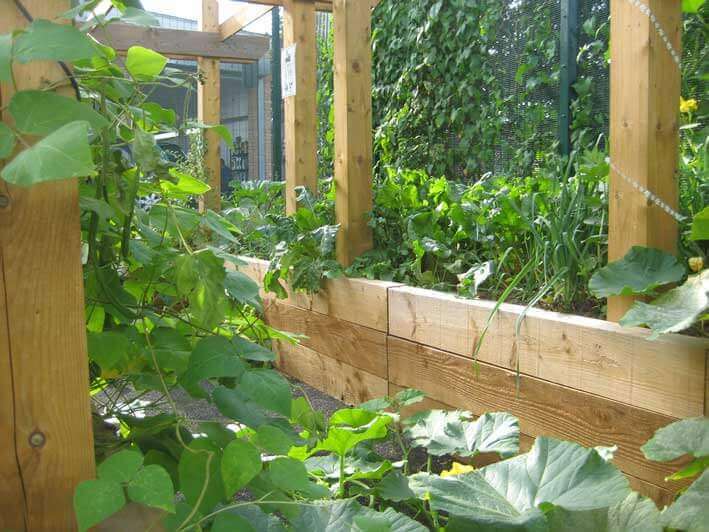 A quiet sensory garden area was an integral part of the Strathmore School design, the project was completed in close collaboration and consultation with the school community to develop a sensory play ethos. At the end of the project the Head Teacher reported a marked benefit in the attitude and behaviour of pupils using the outdoor environment. The Persied Upper School design delivered a growing garden at the school, a special educational needs school for pupils aged from 3 to 19. The project involved the local community and the pupils were engaged with members from a local allotment who provided students with advice and tips on growing plants and sharing plants with them. They also helped the school by maintaining the plants during school holidays. The Petrow Harley Practice prepared a vision plan which was agreed with the school, it was then divided into four separate, with linked phases. 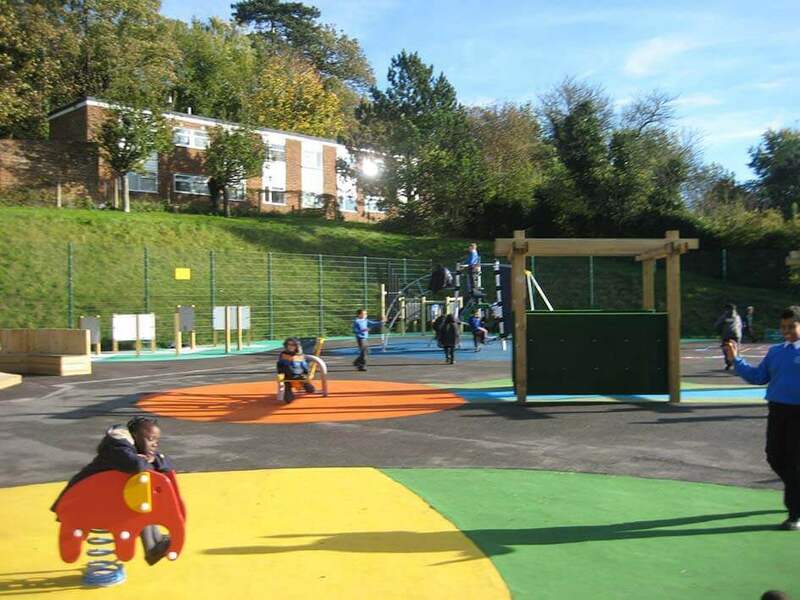 This enabled the school to develop each area as funds became available, whilst still being able to ensure that the finished project phases all joined as a cohesive whole. “It looks absolutely amazing, everything growing in abundance. Really grateful for your support” Head Teacher, Persaid School. 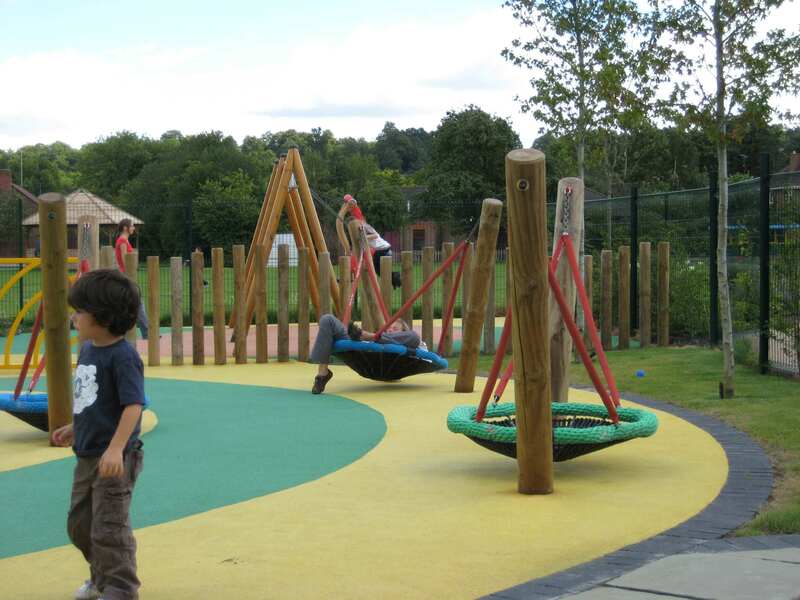 A landscape concept plan was developed to introduce the design ideas of existing tarmac playground with some old play structures to a varied play area for all ages which has successfully provided a stimulating outdoor learning, social and play environment. St Nicholas School. The school is a day school for pupils aged 2-19 with a range of severe learning difficulties (SLD), serving the community of Hammersmith and Fulham. The proposal was to design an interactive outdoor space for the pupils. As part of the proposal the team from Petrow Harley attended a series of meetings and presentations for the staff, therapists and Head Teacher. The final design was based on the concept of an interactive sensory trail which flowed from an existing path. Petrow Harley is a landscape architectural practice based in New Malden, Surrey working with clients in London and throughout the UK. © Copyright 2019 Petrow Harley. All Rights Reserved.